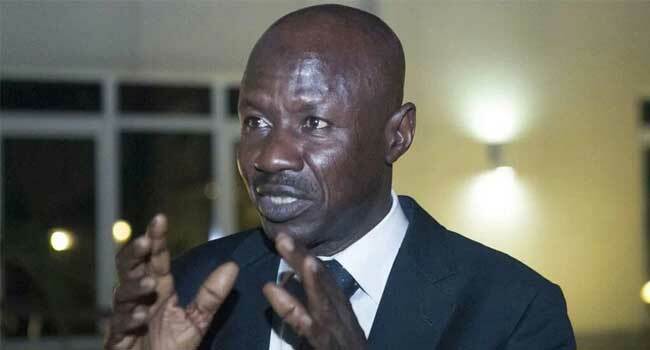 The acting Chairman of the Economic and Financial Crimes Commission (EFCC), Ibrahim Magu, has claimed that looters of Nigeria’s treasury over the years were those sponsoring the current agitation for restructuring and Biafra. Magu stated this while speaking on Friday at a stakeholder’s meeting in Kano. The anti-graft boss insisted that if the country must move forward, Nigerians must be determined to fight corruption at all levels. “Corruption is a threat to the unity of this country and we must fight, despite the stumblingly blocks. “Agitations of restructuring the nation, Biafra and even Boko Haram are being financed by looters of the country. 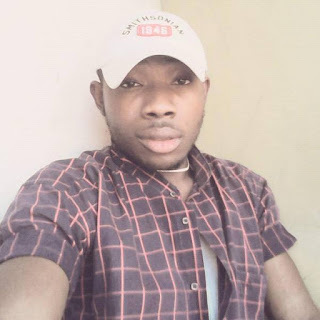 “The looters are ready to continue sponsoring all these violence against the state just to create confusion to distract attention against them. But that will not succeed. “I can assure you that the President and the Vice President are committed to the fight against corruption and we have this political will in our leaders. We would not be deterred; we will continue fighting the war against corruption in this country. “Again, those looting our wealth in this country are not more than 10,000 people and I don’t think there is any way the will of these people will prevail upon over the 150 million people of Nigeria,” Magu said.